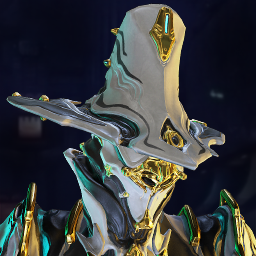 I've seen a few posts about how could DE give us more Umbra frames or how some ppl want more and I can't really see why. 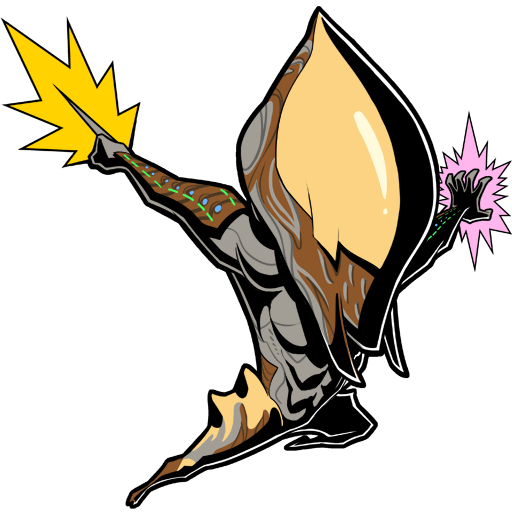 For me Umbra is a special one kind of a warframe and I like that. I like the idea that there is only one Umbra that is it. That makes him unique. 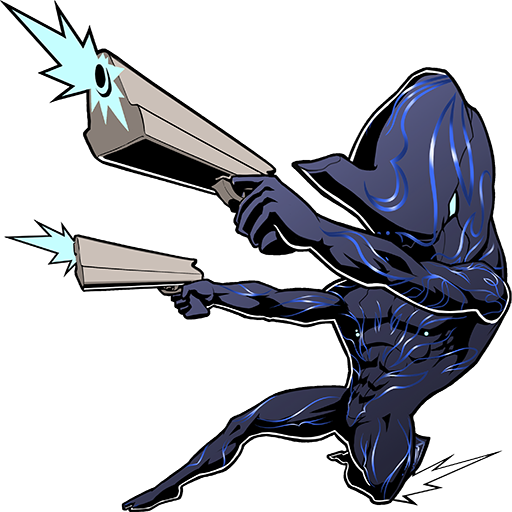 If there would be more umbras then he and every umbra frame would just be another warframe that we get, level up, and then move on to another one. And also we have primes. Is that not enough of an upgrade? I share your sentiment, but I still want more Umbra for their potential cooperation features with the operator. 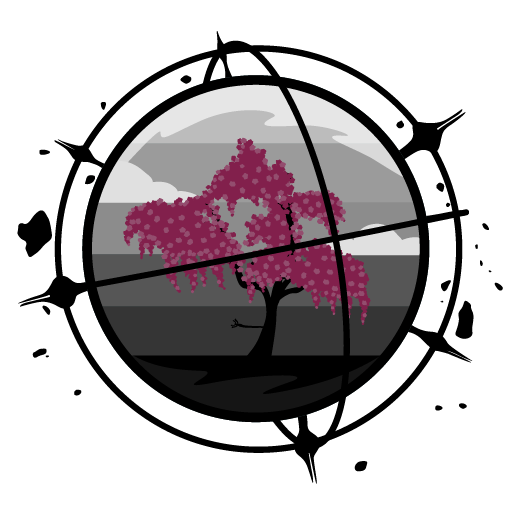 I'd love to see an added synergy between the two a la the Sacrifice. 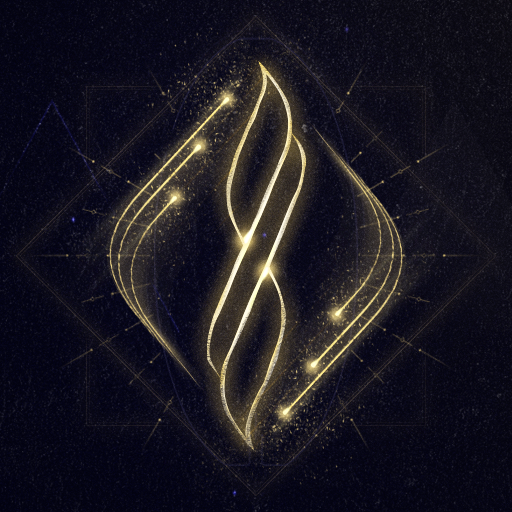 I think people just want Umbral polarities on their frames/weapons, and maybe Excalibur Umbras passive on all frames. 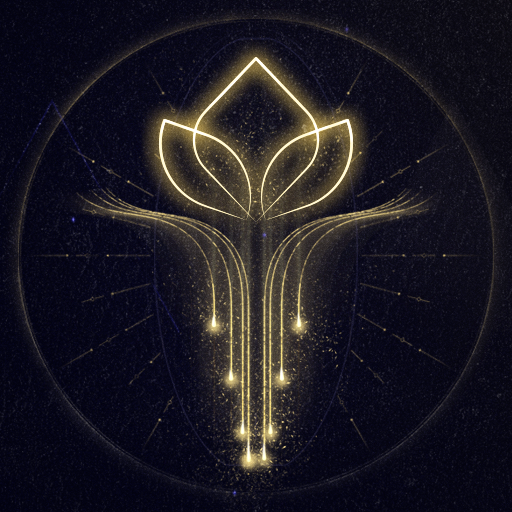 I personally don't care, Umbra is just more repeated grind that I have already gone through, so unless they somehow "change the game" with other Umbra Warframes (which, based on Excalibur Prime, they ain't), then Umbra is just Mastery Fodder. Umbral Polarities can be solved through other means (or not at all, as people have already managed to integrate Umbral Mods in their builds anyway), and the desire for the passive is just baffling, since people complain about Operators being terrible gameplay anyway. 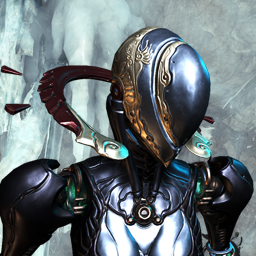 I'd be fine without new Umbral warframes but I'd quite like some more Umbral weapons for Excalibur Umbra to use. Would be pretty cool to have a pistol and some kind of primary modelled after him. 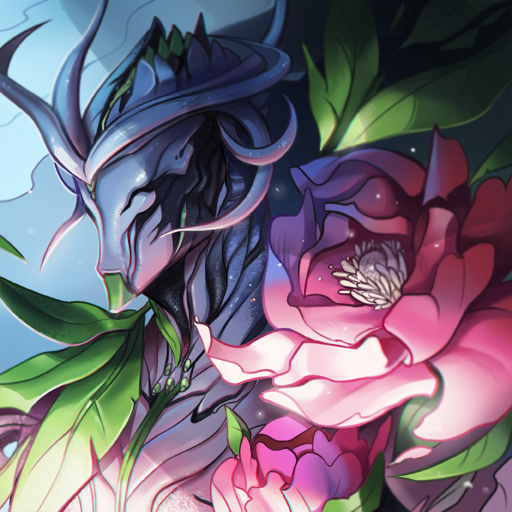 I only want Harrow Umbra and Valkyr Umbra for lore reasons, they make more sense than a Prime variant. It's the scarf....it's cold out in space. In all honesty it's likely 'power creep'. You can gain up to 66% for umbral intensify versus 30 for normal, you can gain 770 and 192 for health and armor versus 440 and 110 if you can fit all 3 in. 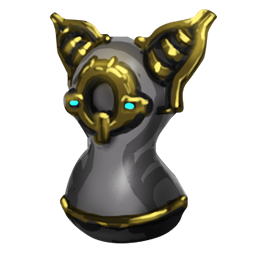 The issue is capacity and as such many, myself included, would like the option of an umbral forma just so we can fit them in properly. And to be fair it would be a LOT quicker for DE to make a rare/hard to get umbra forma than it would be to make every frame, or even just the original beta frames, have an umbral version. I want some more Umbra to just have some variety as well. I don't think we will get them as often as Primes and I hope we get a story with each umbra and give them each a more unique story. 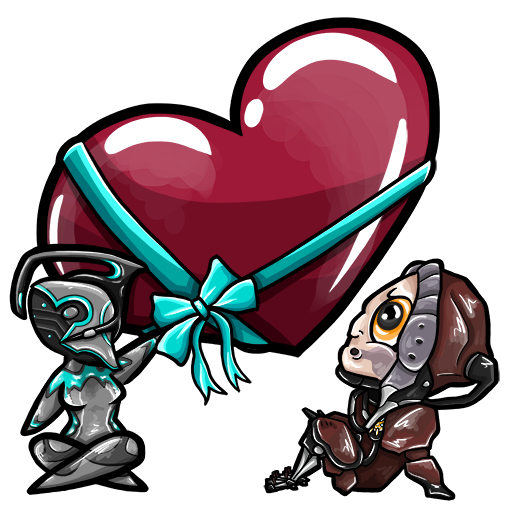 I am hoping for at least Mag and Volt umbra so you have the three starter frames. Fully agree, it would be bad to just release Umbras like primes.. the term "prime" already lost value in my eyes.. 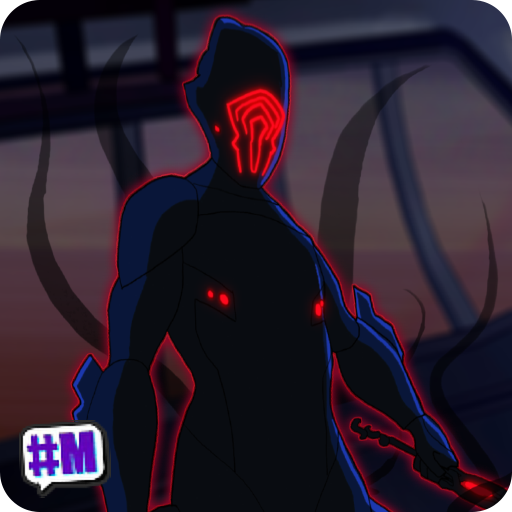 I really don't want to see Umbras going that route.. also, it'll make the story behind Excal umbra redundant.. and that would hit me hard too.. 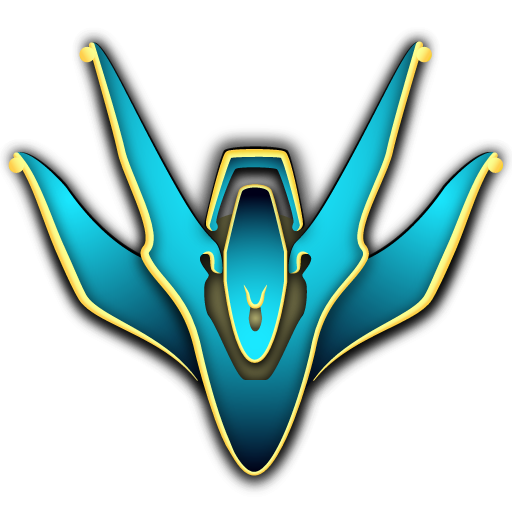 If people are worried about "tau resistance" etc., Rather ask for the ability to "umbrafy" our favorite warframes ourselves instead of asking for a 38 line up of Umbras..
People want more frames, more special mods, and most importantly, something that looks great. It's not just about this, as community here is spoiled as hell and we can see that clearly on everything (update releases, etc.). DE spoiled the community with good approach, generosity, and are now in same situation as a teacher that's supposed to teach a class of spoiled kids. If there will be more Umbra frames, definately not because people want them, there needs to be good reason and explanation behind it. And as I see it, there's really no need to add new ones since I doubt there was ever any other aside from Excalibur (Ballas isn't stupid to make more at the same time, given to the fact he made Umbra behind everyone's back. Secrecy rules, never increase risk of being found out.). Because it's new and shiny and most players can't think around shiny objects. because whether it be Umbral Mods or an Umbral Warframe, either offers higher Stats than currently exist. not to mention that the vast majority of the Community acts like an Adolescent and both expects and demands free stuff being spoonfed to them. "ding, it's time to feed me". and this game is literally centered around collecting Stats. not for any purpose, collecting them just because. and anything like this would mean more Stats. Oh yeah. Radial Howl I didn't even mention. 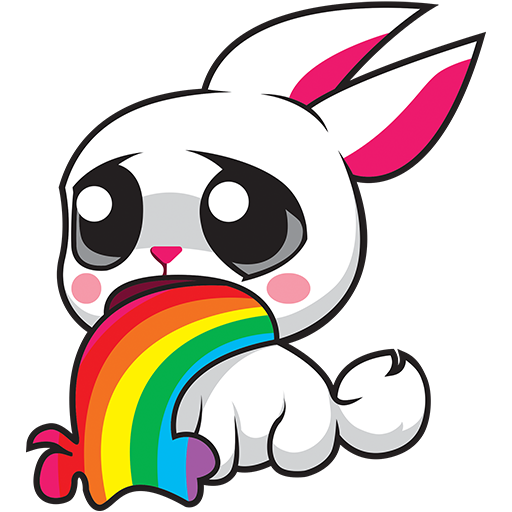 Basically one more thing that I'm also against is warframes getting changed abilities. 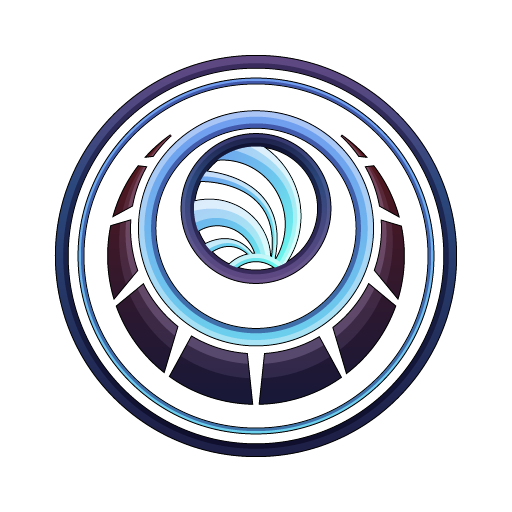 Since Radial Howl makes the Sentients' damage adaptation to reset. There is a huge possibility that ppl would want every umbra frame to have a similar mechanic. And that would make the primes even more useless. 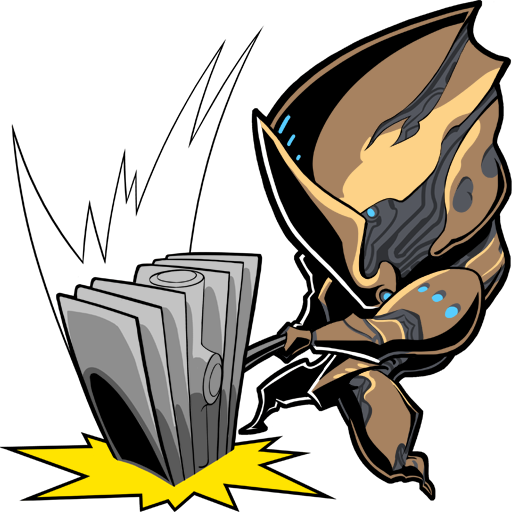 My main reason is your Warframe not standing around blankly staring into space while in operator mode. Then again Umbra is a potato when it comes to being stealthy so it's a trade-off. Mostly it's two reasons. 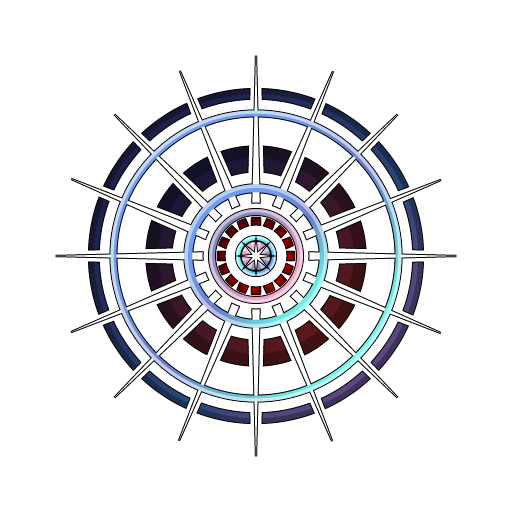 The polarities and the Specter AI feature. Now, personally I am against giving other frames a way to access Umbral mod slots. Mostly because we are already beyond powerful enough for 99% of the content in the game and giving us ways to EZ-PZ lemon-sqeazy even more would be EXCESSIVELY counterproductive to the concept of content longevity. 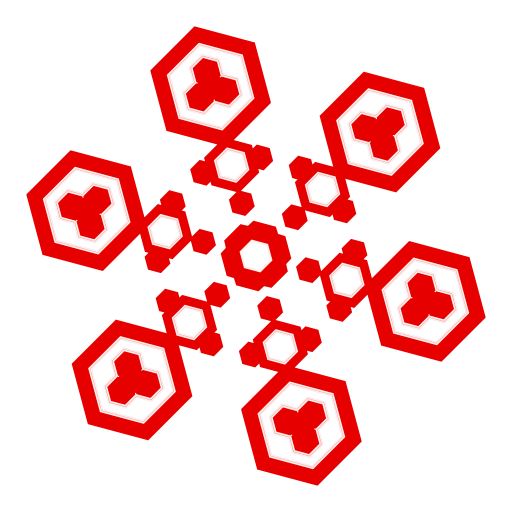 Secondly, I honestly believe that the Umbral mods and thus the mod slots were a sort of test run. As for the Specter AI option It could just as easily be applied through some new component you could add to the frame. Maybe even a Focus tree unlock. And I would prefer some option to be able to toggle this feature. I recently switched to Umbra for the stat boosts an because he has that swäg, but every so often I question the decision because I would much rather NOT have my frame go Leeroy Jenkins when I am trying to level up amps or just trying to be an actual ninja. 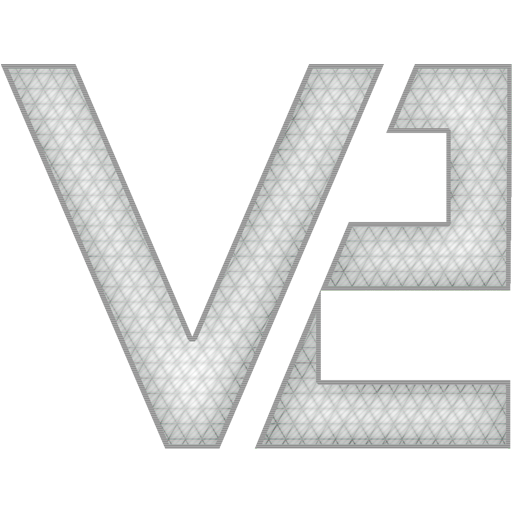 for some reason they want to encourage retreading old ground and want to have variants of frames that already have primes. Cos nice scarf. And umbral mods can make certain builds very OP. because we had a cool version of one frame. so there obviously MUST be one for the other frame too.. Eyeroll. honestly i think people just dont wanna have to forma so much to make room for the umbral mods lol.